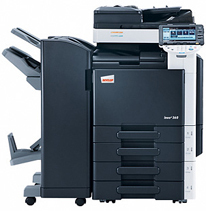 Kent Refurbished Photocopiers have been supplying pre-owned photocopiers to Faversham businesses for over 30 years. 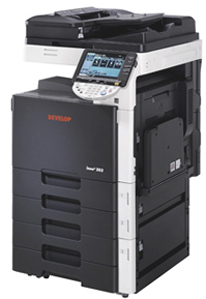 If you have an office in the Faversham area and you are interested in one of our reconditioned colour photocopiers from Konica Minolta / Develop, you can contact us here. We have a fantastic range of low mileage used photocopiers that are fully reconditioned by our in-house technicians and ready to install in your Faversham office. 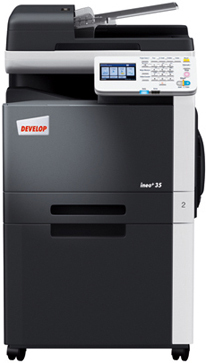 Prices start from just £495 for a fully networked A3 copier printer scanner. 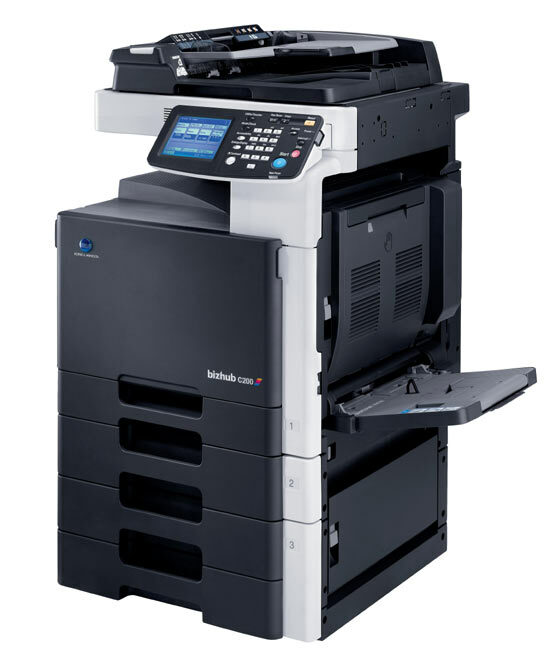 All our refurbished machines are fully guaranteed under our comprehensive maintenance agreement, so you can be confident your purchase will run smoothly for as long as you need it to. 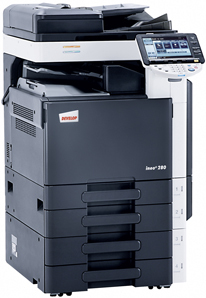 We have engineers in the Faversham area, so should there be any issues whatsoever we can respond quickly and replace any parts you need with very little disruption to your business productivity.